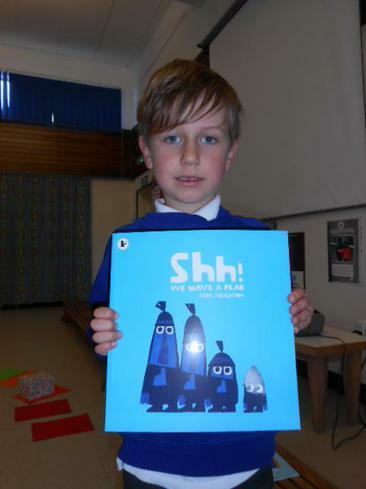 This week's winners in the reading challenge are Year 1; they chose 'Shh! We Have A Plan!" for their class library. Well done!